JUDY HUELSING, Floral Manager and her team of Floral Designers keep our Full Service Floral Department well stocked with Beautiful Silk Arrangements, Fresh Cuts, and Miscellaneous Floral Gifts. 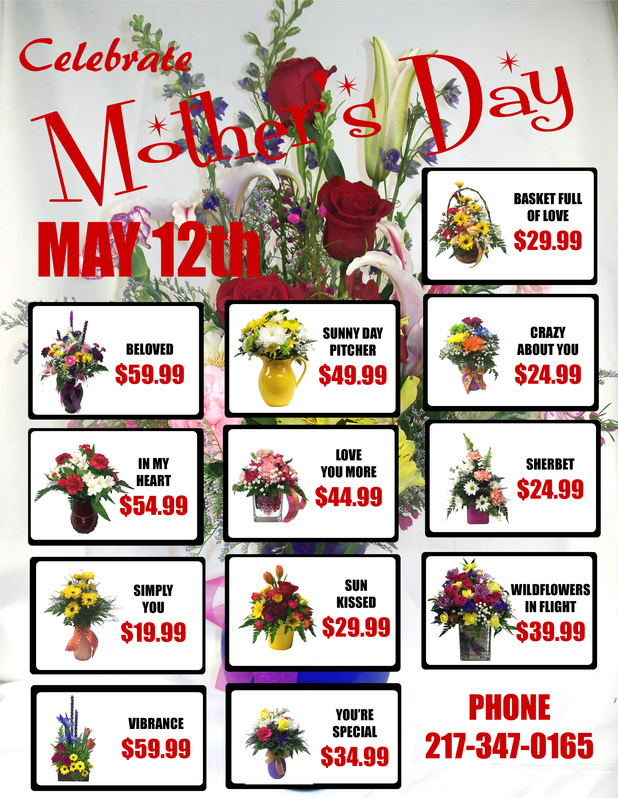 It does not matter if its Prom, Mothers Day, a Birthday, Valentines Day or just a Thinking of You day, our Floral employees can help you pick out the perfect gift to make someones' day. TelefloralNationwide Wire Service is available to send those floral gifts to your loved ones that live away from the Effingham area. Need help finding a local obituary to send a loved one or friend some flowers, go to the XFM Radio or Effingham Daily News website. Come in and let the Floral Designers help you pick out that SPECIAL something that will make your SPECIAL someone feel SPECIAL!